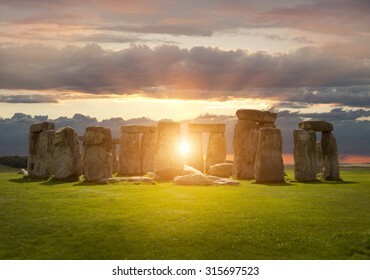 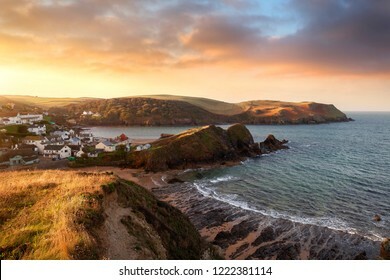 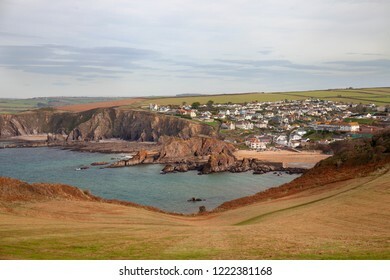 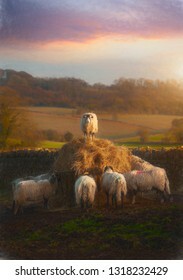 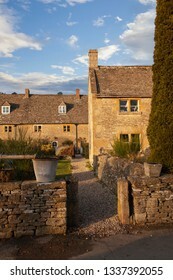 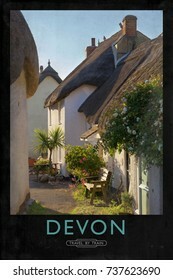 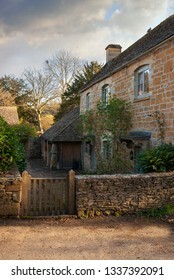 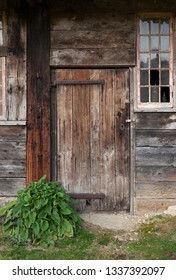 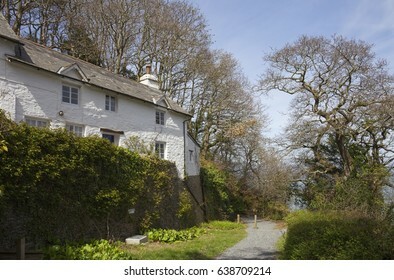 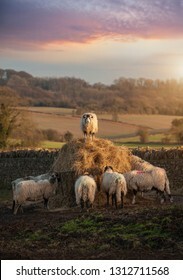 Andrew Roland is a professional landscape photographer based in the Cotswolds, England. 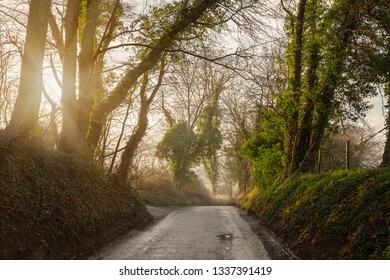 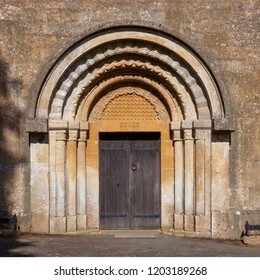 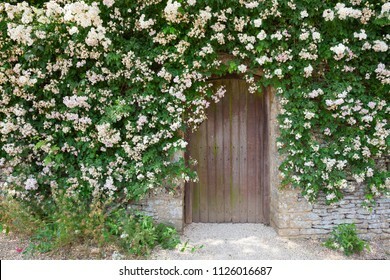 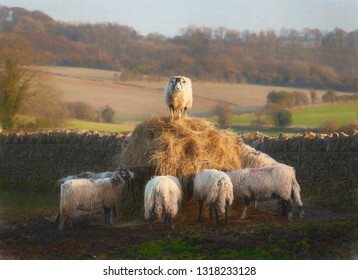 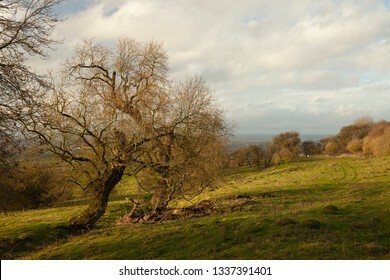 2,214 stock photos, vectors, and illustrations are available royalty-free. 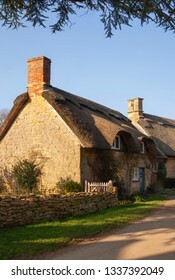 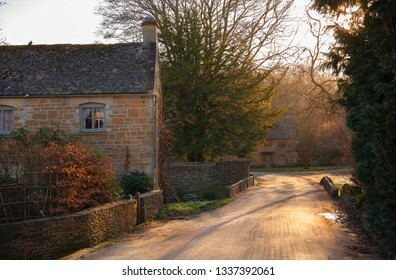 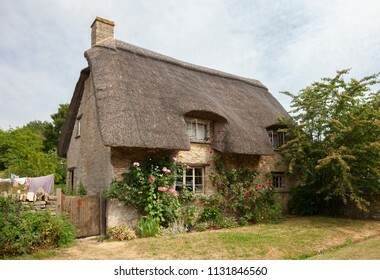 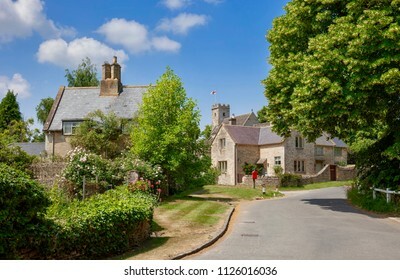 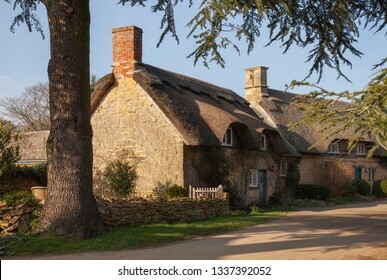 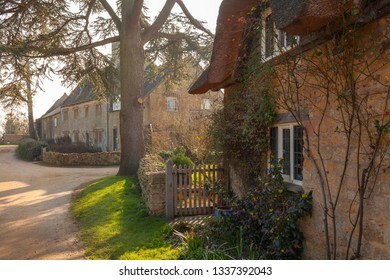 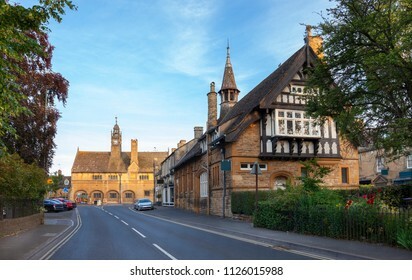 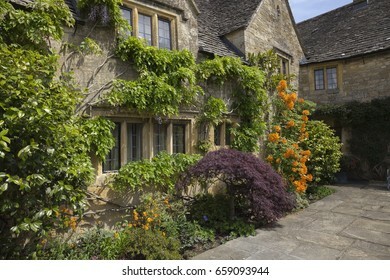 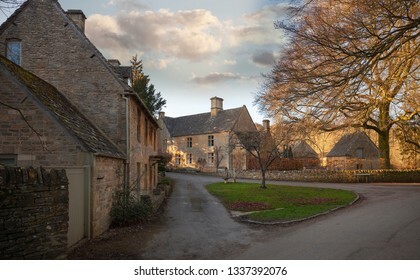 Bourton on the Hill village near Moreton in Marsh, Cotswolds, Gloucestershire, England. 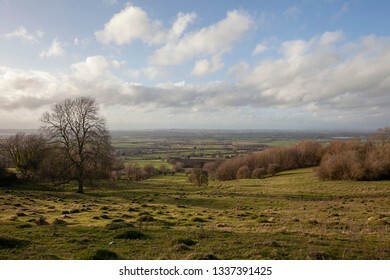 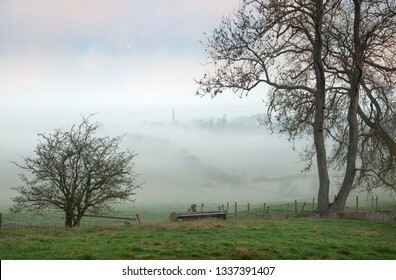 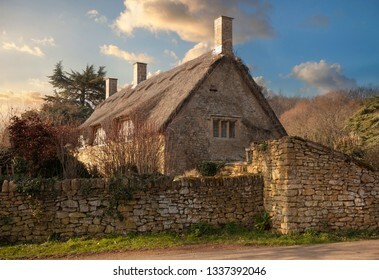 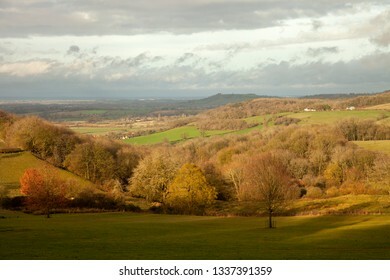 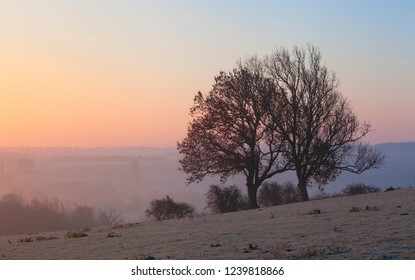 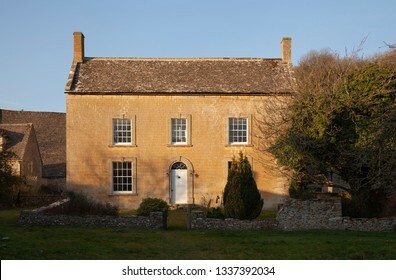 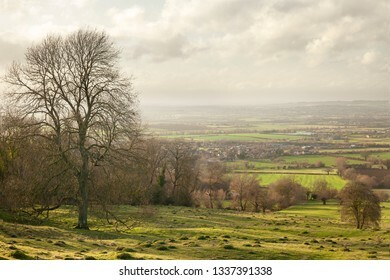 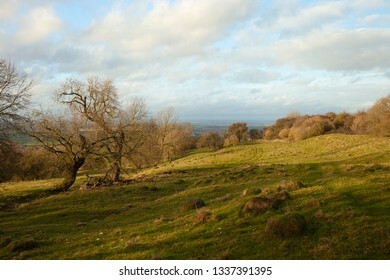 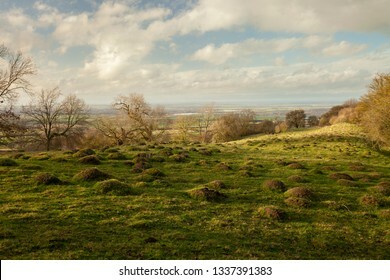 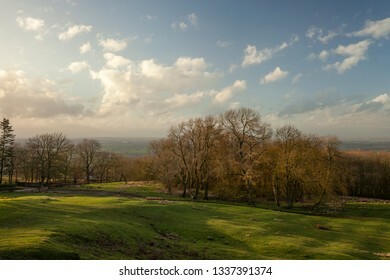 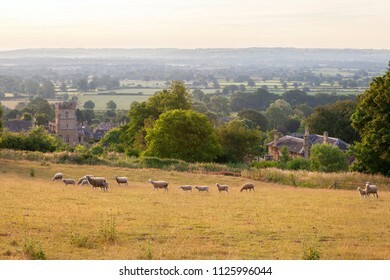 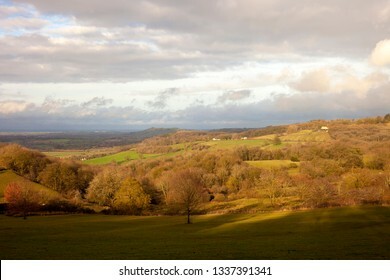 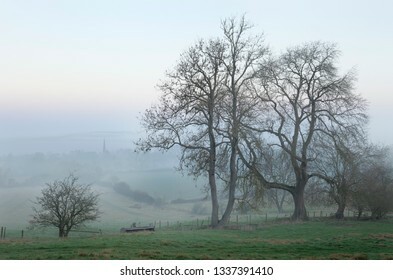 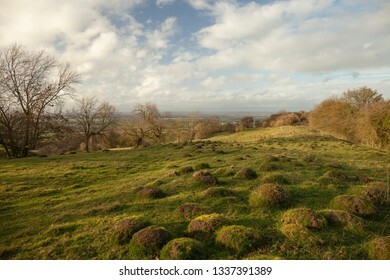 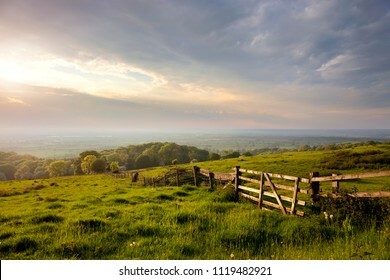 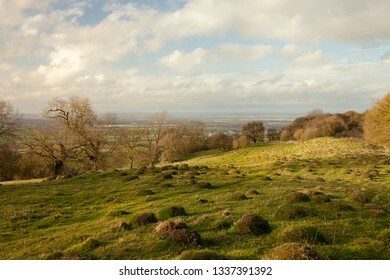 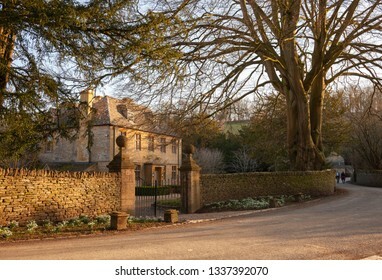 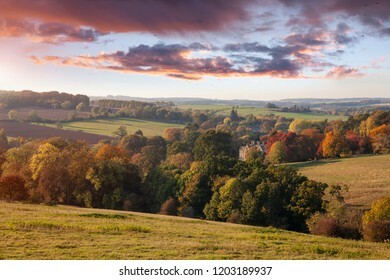 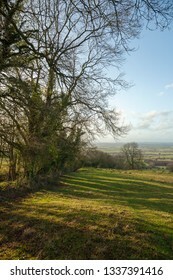 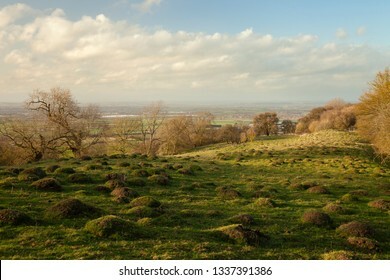 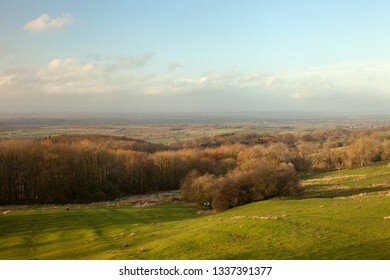 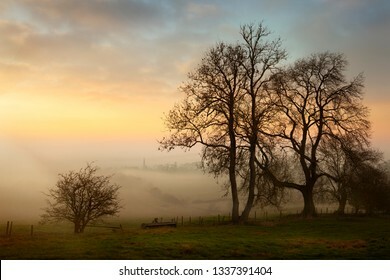 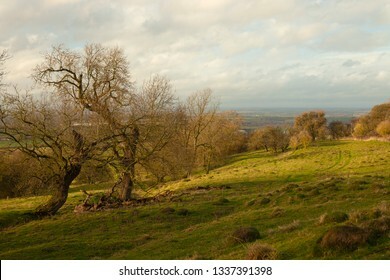 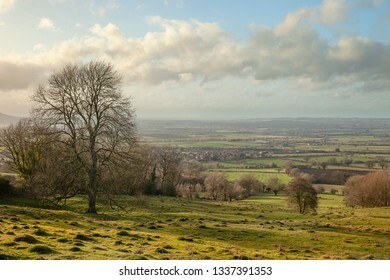 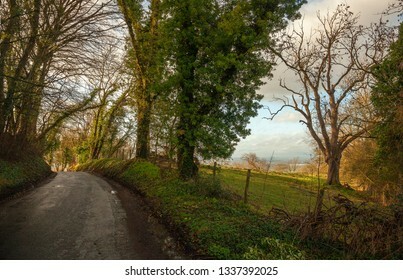 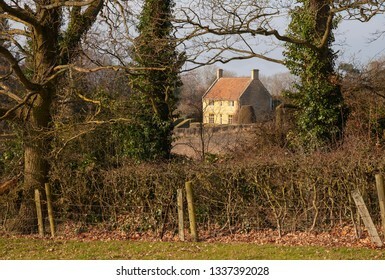 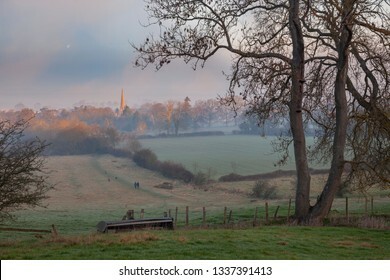 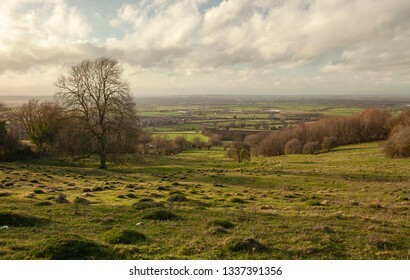 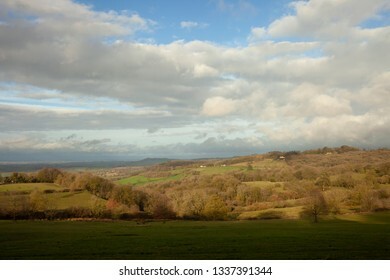 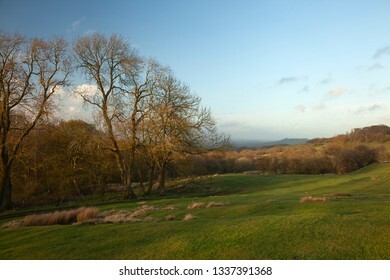 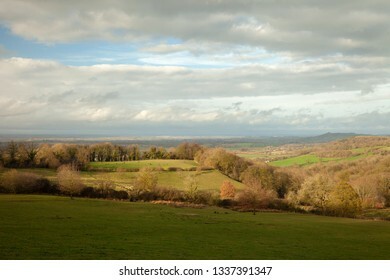 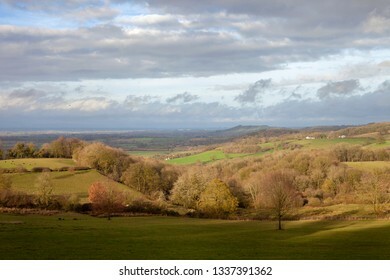 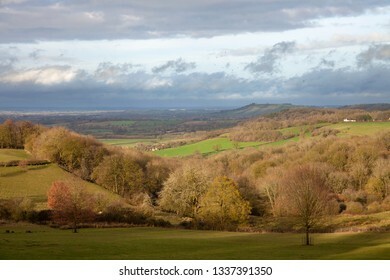 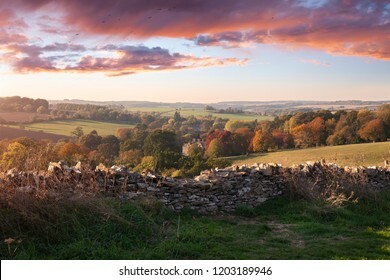 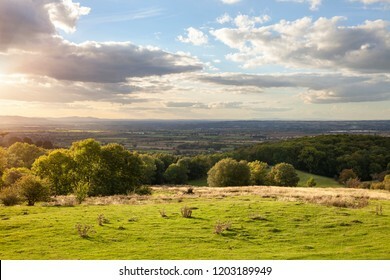 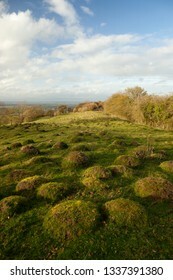 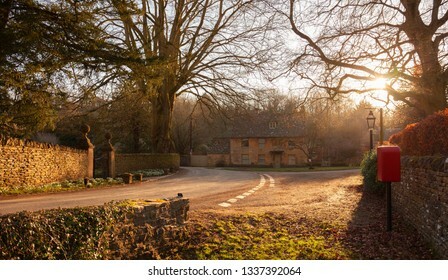 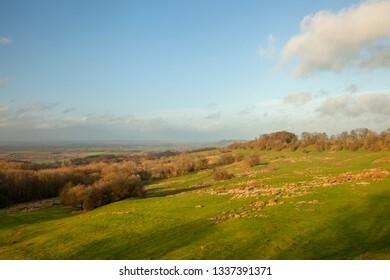 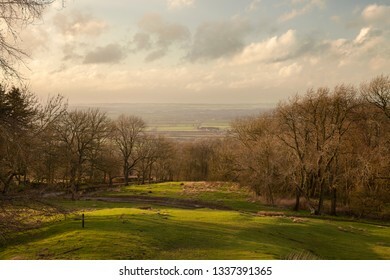 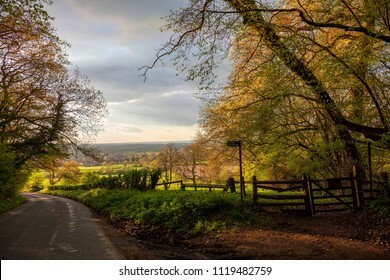 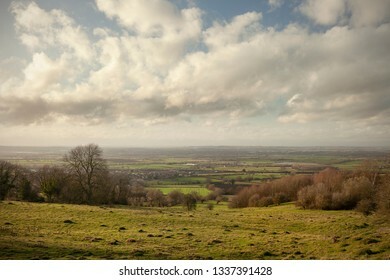 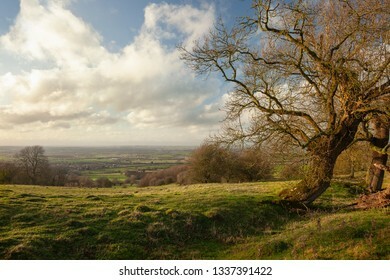 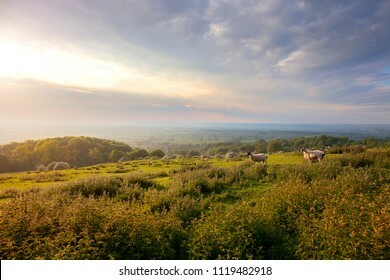 Evening time at Dover's Hill near Chipping Campden, Cotswolds, Gloucestershire, England. 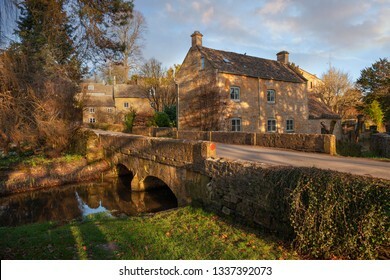 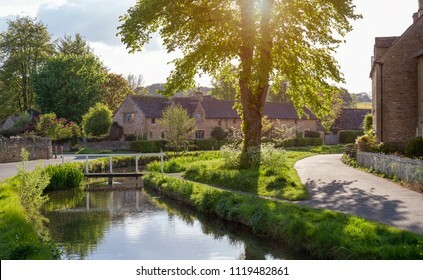 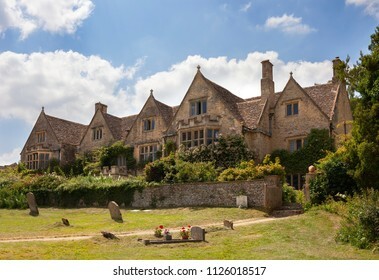 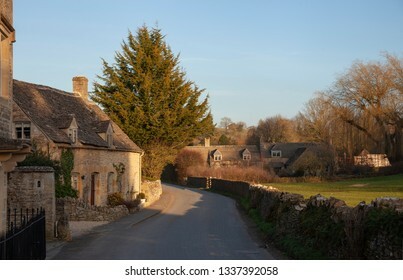 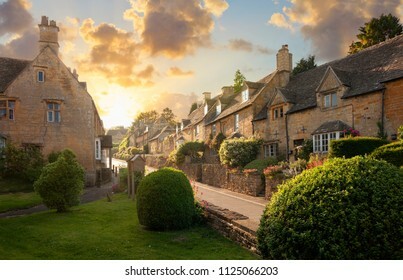 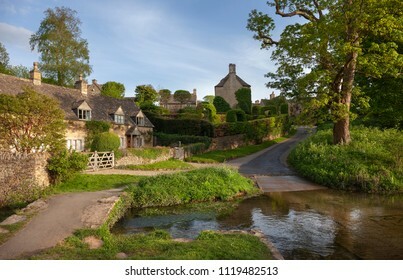 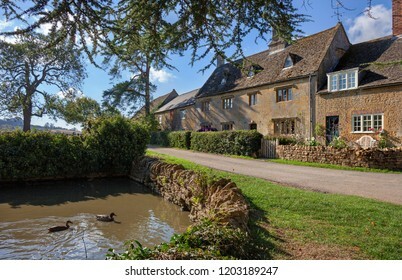 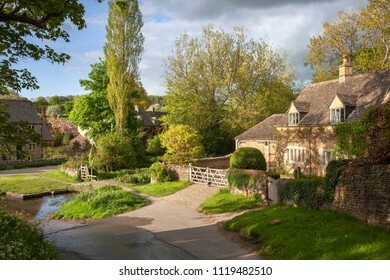 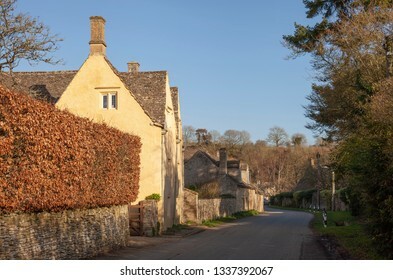 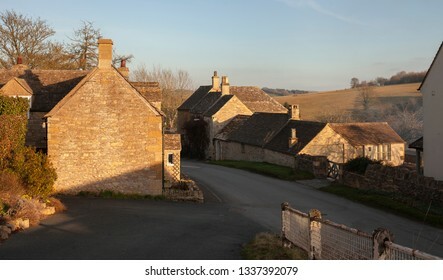 The pretty Cotswold village of Upper Slaughter, Gloucestershire, England. 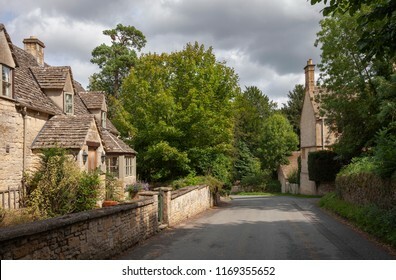 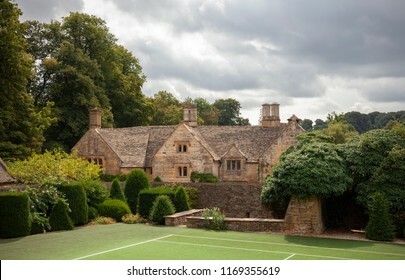 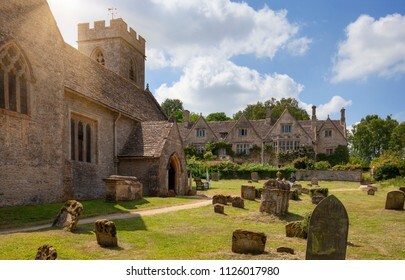 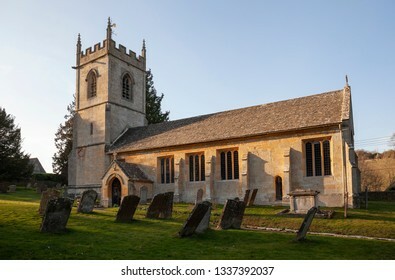 Cotswold village of Lower Slaughter, Gloucestershire, England. 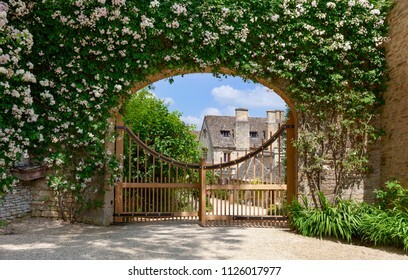 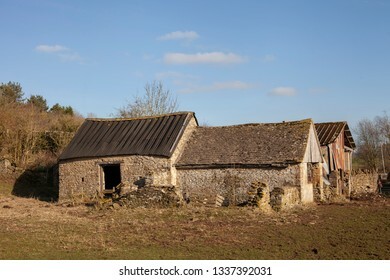 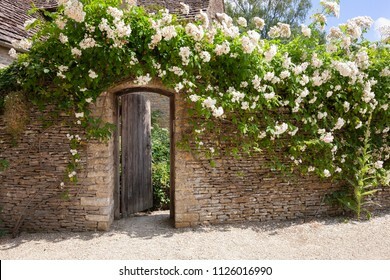 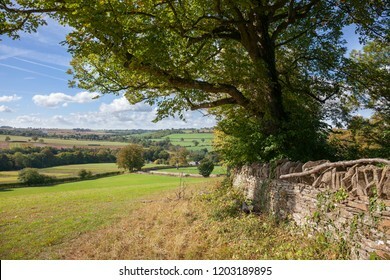 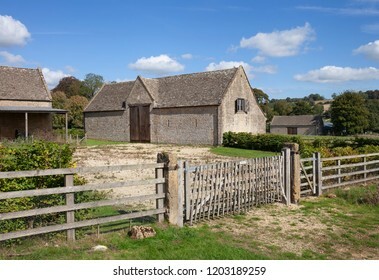 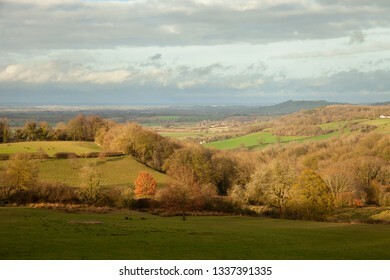 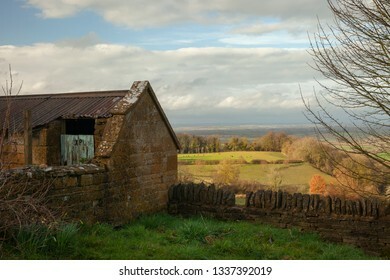 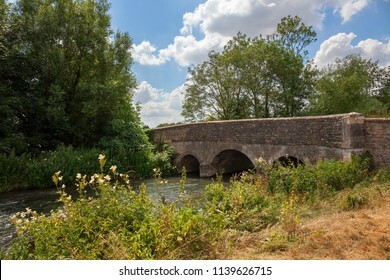 Cotswolds countryside with stile, Gloucestershire, England. 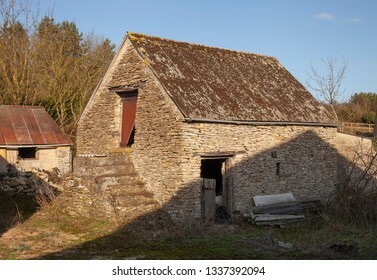 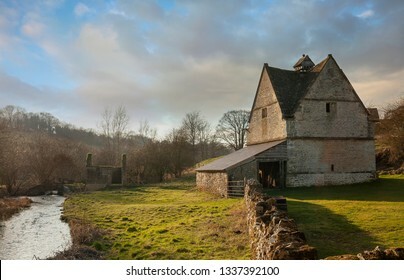 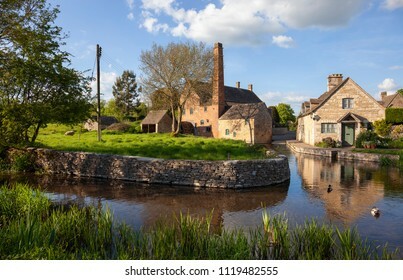 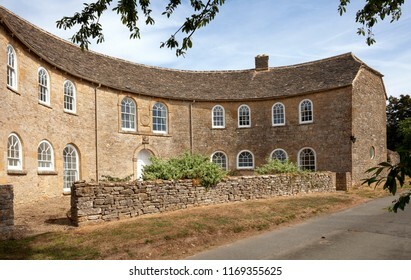 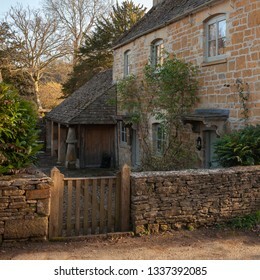 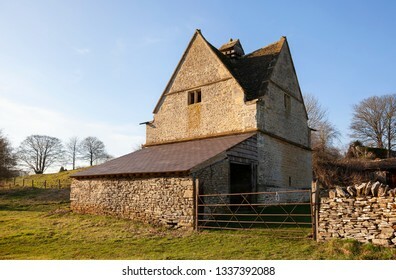 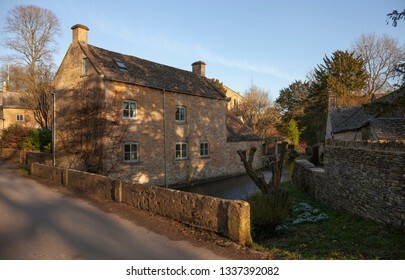 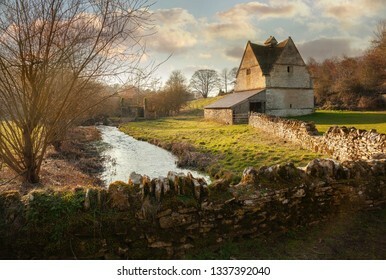 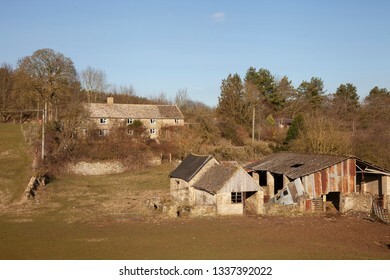 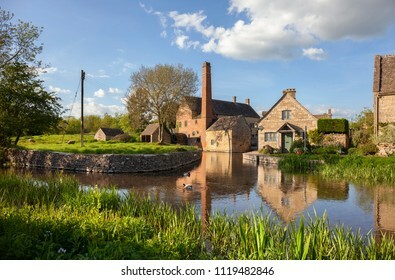 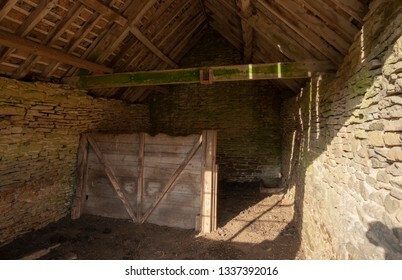 The old mill at Lower Slaughter, Gloucestershire, England.